San Diego has been selected to participate in an experimental industrial drone test program,The "Unmanned Aircraft Systems Integration Pilot Program." Wednesday, the U.S. Department of Transportation released information that San Diego has been selected to participate in an experimental industrial drone test program, known as the Unmanned Aircraft Systems Integration Pilot Program. The city of San Diego, has joined up with the city of Chula Vista and San Diego’s Regional Economic Development Corporation. They connected recently for this testing and want to push the boundaries of commercial drone applications in real environments. The program will also enable the Federal Aviation Administration to create standard procedures around commercial drone use the nation over. San Diego was one of 10 winning organizations, picked from a field of 149 city and state candidates. Other winners consist of the states of Kansas, Virginia, and North Dakota, and the towns of Reno and Memphis. Behind the scenes will be Qualcomm, AT&T, Intel and others that have promised to join forces to address the technical and logistical hurdles associated with operating a fleet of unmanned vehicles in cities. San Diego’s winning concept included actual-global applications, as set forth by its administration, research and business partners — including UCSD, Qualcomm and Uber — effectively creating the drone-related framework for business purposes. San Diegans will be some of the first people in the nation to enjoy drone-powered conveniences including food delivery from Uber in minutes. 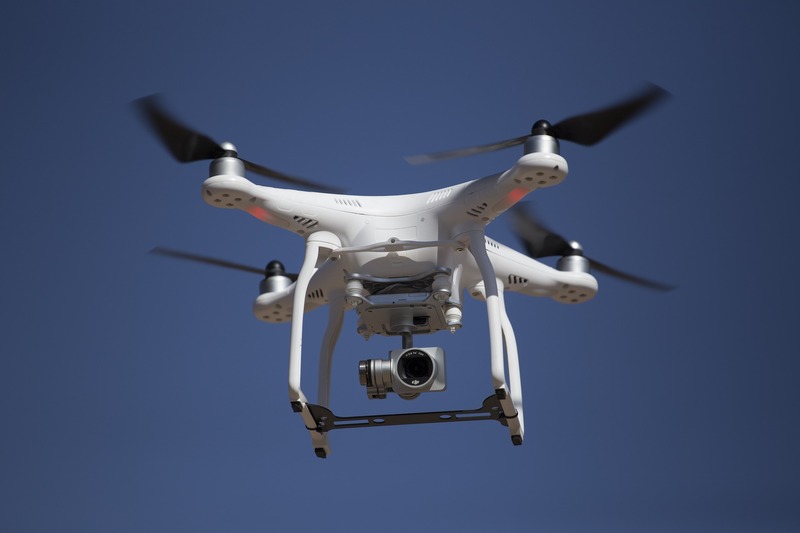 Other test programs laid out in the city’s plan will include drones to improve border surveillance, in addition to accelerate clinical blood assessments. While a number of the details surrounding the U.S.Integration Pilot Program are nonetheless unknown, city authorities hope to figure out how they can proceed at a Thursday morning meeting booked with the FAA. 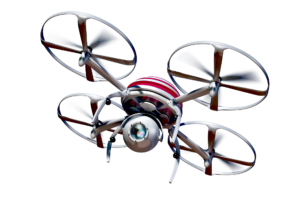 If you notice any suspicious drone activity in the skies we would love to hear from you!